I think so. I hope more relationship development. Looking at Lo-Fi After School and World Gaze Clips, I know he can do something much better than the current stuff. I saw the trailer for the film a month or so back. It felt to me that they were taking it a little too seriously. Haru writing poems certainly is weird. But I think it’s okay, the manga version is for people like us. A live action movie has to be oriented to general audiences. I expect good things from this movie if they add some romance and drama besides the sexual jokes. 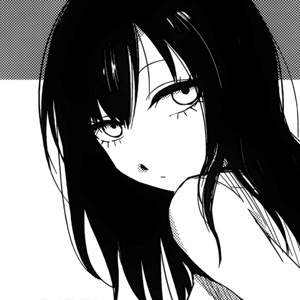 I still have doubts about the new manga series, so I REALLY need something good coming from the Hozuki series. when will ch 4 come out?